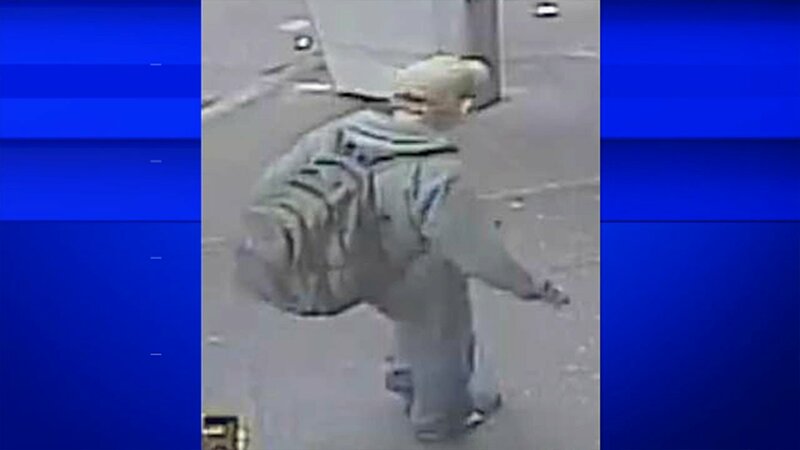 COLUMBUS CIRCLE, Manhattan (WABC) -- There is a person-of-interest from an attack on a tourist. Police released a photo of the man they want to question. The NYPD says a 23-year-old was taking a photo at Columbus Circle on Sunday afternoon when he was stabbed in the back.